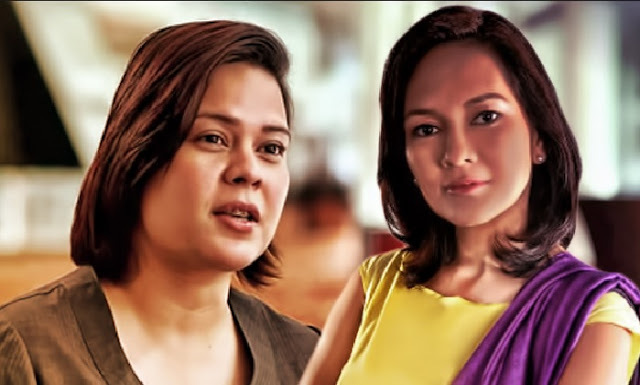 (FEBRUARY 11, 2019) – Davao City Mayor Sara Duterte on Sunday scored Senator Risa Hontiveros over her remarks against Public Attorney’s Office (PAO) Chief Persida Acosta, who has been blamed for the sharp plunge in the public’s vaccine confidence. Hontiveros has called on Acosta to resign as health officials scramble to curb measles outbreak in some parts of the country. “Ikaw dapat mag-resign dahil wala ka nang sinabing tama. Lahat sablay. [Acosta] is doing her job in assisting indigent litigants who want to sue,” Duterte wrote in an Instagram post. “Paano ma-solution-an ang outbreak sa pagpapa-resign kay Attorney Acosta? Mag-isip po tayo ng solution, hindi opposition para lang may masabi,” Duterte wrote. Acosta, who gave legal aid to those allegedly affected by Dengvaxia, has been in hot water for supposedly engineering the drop in public’s overall trust on vaccination. “Acosta’s scaremongering and politically-motivated investigations on the Dengvaxia issue, that defied science and the advice of experts, sowed fear in the hearts of so many parents to have their children vaccinated since the past year,” Hontiveros said in a statement. The Health department declared a measles outbreak in parts of Luzon and the Visayas last week.